Alex is a great teacher,He knows how to motivate with humor,good formation,and keeps you on track. Iris is an amazing trainer, giving a full and complete one hour work out. Her knowledge and expertise is top shelf.....and she has personality to boot! Knowledgeable, professional, understanding. 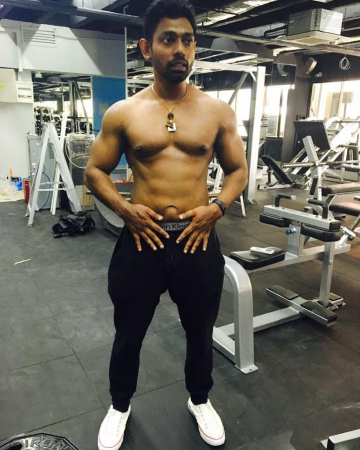 Faris is an extremely educated and enthusiastic trainer. Michael is the absolute best!! If you want to work with an amazing person and achieve phenomenal results - Michael is your person!! Zack genuinely cares for his clients health and fitness. He knows the right questions to ask about your fitness desires and then creates an all in plan to help you meet those desires. He will be with you every step of the way...you just need to listen, act and give it all you have. You will get results with Zack. 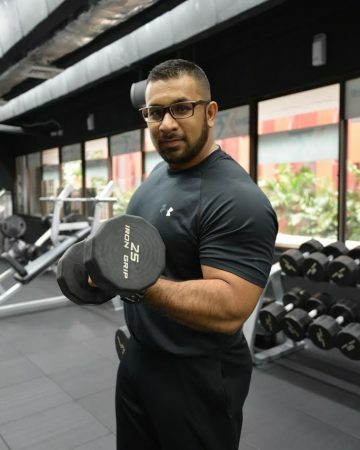 Vasanth has an experience of 10 years as a trainer. He has trained all clients of both genders of different ages and body types, with and without injuries. 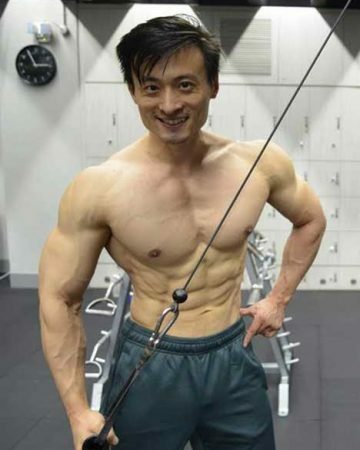 He is very experience in all kind of trainings which includes weights, TRX, kettle bells and boxing.